Francesco Biasia - Meg - Small Duffle (Floral Pink) - Handbags Shoulder bag made of raffia with synthetic leather trim. Holds your wallet, sunglasses, personal technology, bottle of water and a magazine. Dimensions: 12 3/4" wide across bottom, 17" wide across top x 6 1/4" deep x 8 1/2" high. 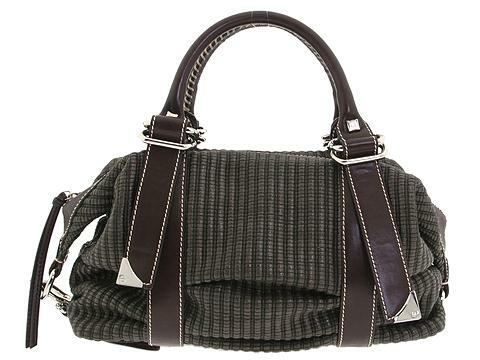 ; Dual handles with a shoulder strap. Handle drop: 5" length. Shoulder drop: 7 1/2" length. Top zip closure. Interior lining with a back wall zip pocket and multifunctional slip pockets.